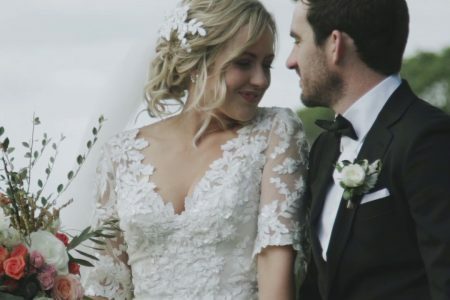 Fiona & James traveled to their homeland of Tasmania to tie the knot at Avalon Coastal Retreat, a stunning ocean-side clifftop venue with breathtaking views. 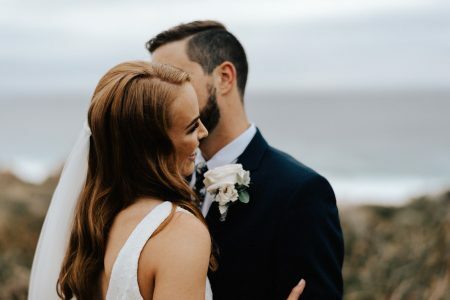 The wedding was filled with relaxed coastal and free-spirited vibes and everyone at this wedding knew how to have a good time. I was super lucky to be a part of and to capture this awesome day!